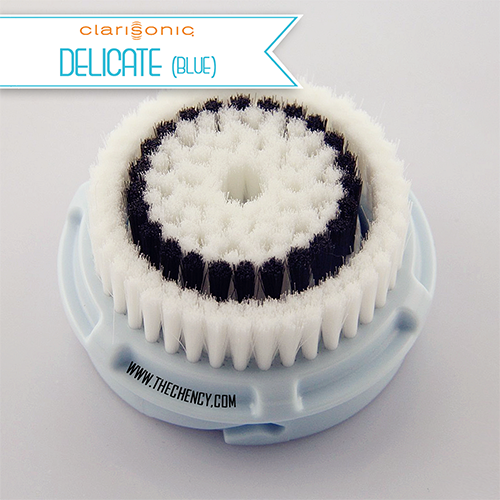 Counting three weeks with my experience of Clarisonic Deep Pore Decongesting Solution. So far, I in love with the Deep Pore range (Deep Pore Bruhes, Daily Cleanser & Deep Pore Decongesting Clay Mask) because I really can see the improvement of my pores. Not overstating! I am not saying it makes my pores completely flawless but what I can see is smaller with my eye sight. Will update you detail pictures on my upcoming review. 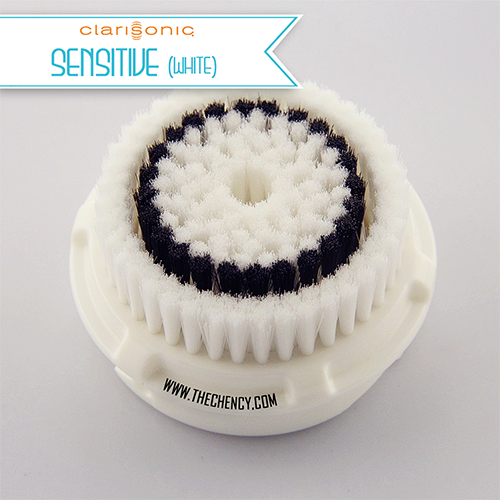 I have received many inbox/email questions about Clarisonic Deep Pore Decongesting Solution. Really thank you for the attention and proper reading on my blog. I have never expect have quite a good feedback response from you guys. WHAT IS THE DIFFERENT BETWEEN CLARISONIC DEEP PORE DECONGESTING SOLUTION with OTHER CLARISONIC SOLUTION? Okay. Let's me explain more detail! 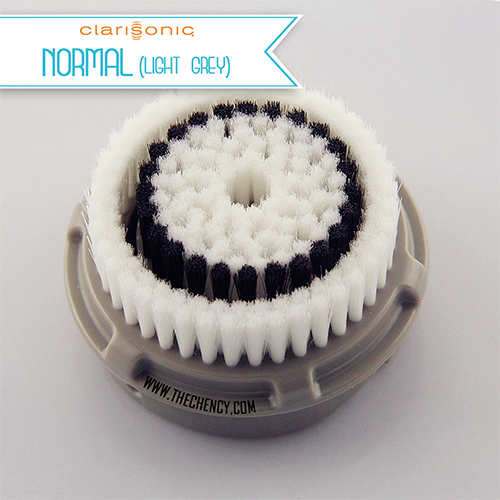 Every Clarisonic solution comes with different concerns of skin. Clarisonic offers few different kinds of devices likes the common Classic, MIA 2, PLUS, PRO and Aria. Each device has different kind of functioning system but they all are just in one purpose: giving us a cleaner & better skin condition. You can choose the device on your personal preference. What I really mean is actually devices just a function thingy! The important to get a better skin is the BRUSHES. You just have to choose a brush that suits your skin condition the best. Like what I wrote on my two previous posts, Clarisonic Deep Pore Decongesting Solution is concerning on enlarged pore/oily skin. It doesn't mean that this is suits for only oily skin types. NOT! This range is suitable for people who have large pores (what skin types have this problem the most? IS OILY SKIN) You got what I mean? Let's me help you to find the best brush that suits you the most! Great for exfoliating or as a prep before shaving. For everyday use on your face. This brush comes standard with most Cleasing Systems. Removes dirt and oil from facial pores and hard-to-reach areas surrounding your nose. Uses sonic-dual action motion. 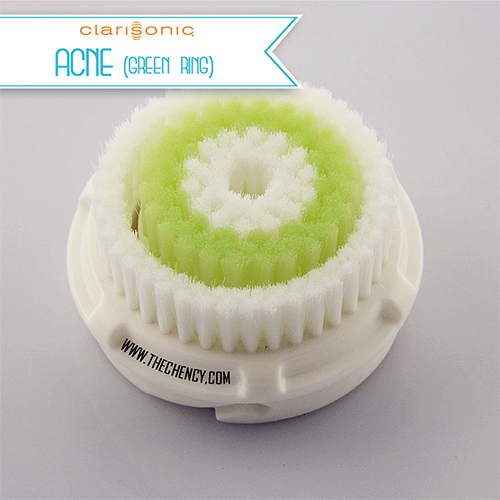 Super soft brush specifically designed for acne-prone skin. Did you wondering that I own all those brushes? Lol~ How about if I say yes? Hahaha~ I am just joking. Some are mine and some are from my friends that I rent for a snapshot. I own the normal, delicate and deep pore only. 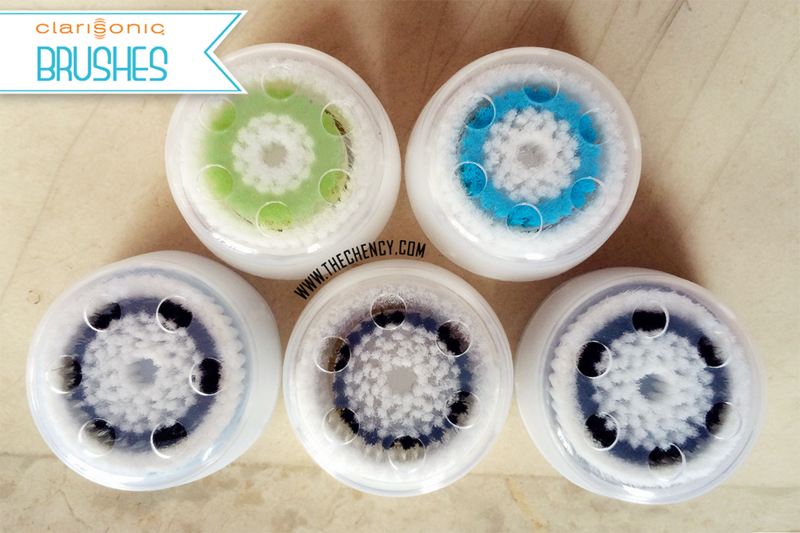 The others are my friends who also Clarisonic user as well. Perhaps you might get frustrated but I am going to sum up my verdict of using Clarisonic Deep Pore Decongesting Solution on my next last post. And I going to end this post now. 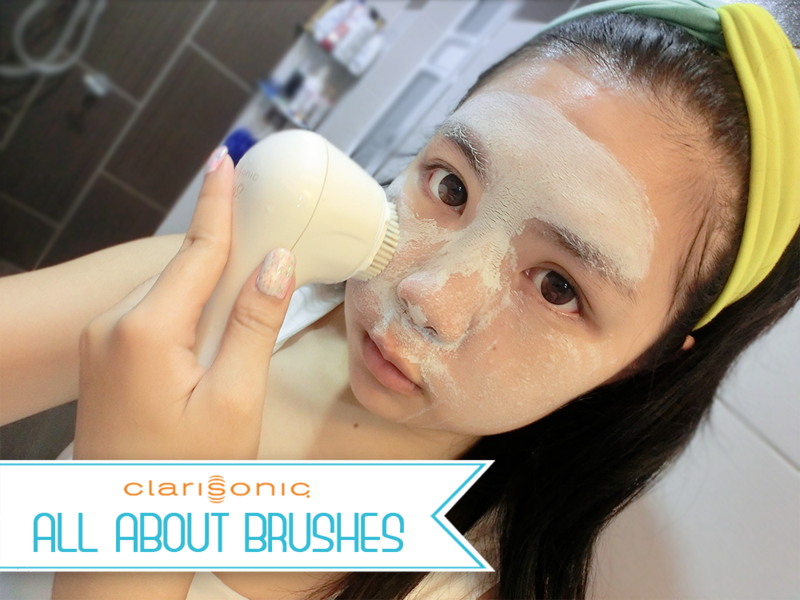 Hope this post may helps you to know and understand more about Clarisonic. KThxBye.